Cryptocurrency trading platform ErisX has raised $27.5 million in its Series B funding round, CoinDesk reported. Investors include Bitmain, ConsenSys, Fidelity Investments, Nasdaq Ventures, and Monex Group, as well as existing investors CTC Group Investments, Digital Currency Group, DRW Venture Capital, Pantera Capital and Valor Equity Partners. 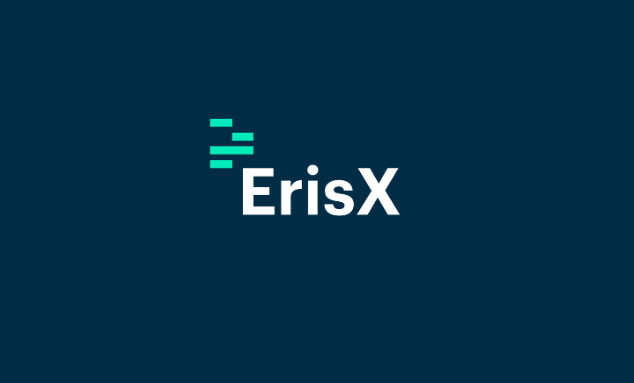 According to the official release, ErisX will offer an intermediary-friendly, CFTC-regulated futures exchange and clearing organization, as well as a spot market for digital assets. The futures exchange has been already registered while the registration of the clearing organization is currently pending. “Starting with Bitcoin (BTC), Bitcoin Cash (BCH), Ethereum (ETH) and Litecoin (LTC), the ErisX solution provides trading, deposits and withdrawals on a stable capital markets technology infrastructure,” the official website reads.